Electrosoft has promoted Mike Tillman to the role of chief operating officer, putting him in charge of shepherding the company through the ambitious growth strategy outlined in its 3-year strategic plan. 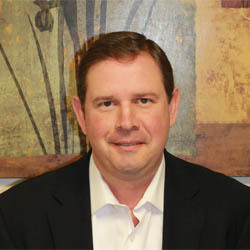 Tillman joined Electrosoft in April 2018 as senior vice president for operations. He has an extensive resume in executive-level leadership, operations and program management experience at federal contracting firms, such as Strategic Operations Consulting, ICF International, Dynamics Research Corp. and Impact Innovations Group. Tillman’s efforts helped move the firms along aggressive growth trajectories. He’s been doing the same for Electrosoft since his appointment nine months ago.